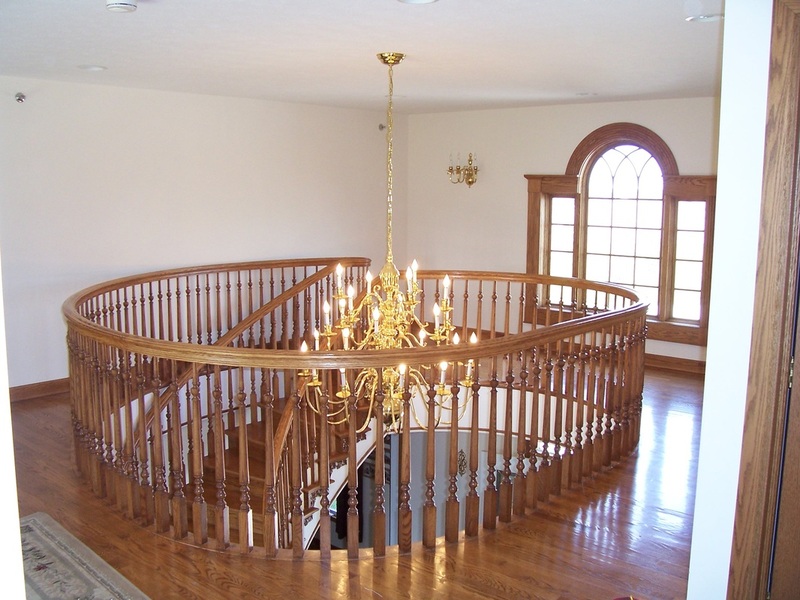 Donovan Design & Build, Inc., serving St. Joseph County, IN since 1955, is a remodeling and repair company with the expertise to do everything from simple repairs to major renovations. The company was founded by Wilbur "Donovan" Mink in 1955. 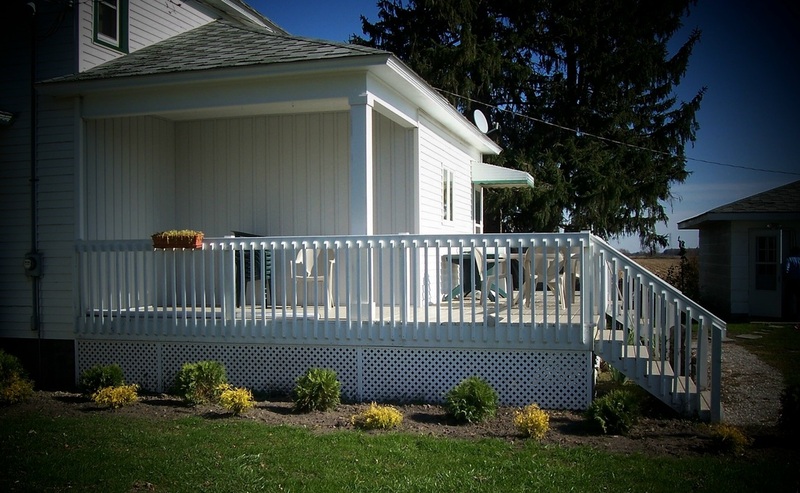 Since that time, the company has been active in remodeling in northern Indiana. Owned and operated by a second generation craftsman, the company is now operated by Ralph Mink and continues its great tradition of high quality design and construction with an emphasis on service and value for our customers. Our clients rely on our 60+ years of experience and long-term relationships with our suppliers and sub-contractors to complete their projects on time and within budget. If you have been putting off that small home repair, major bath or kitchen remodel or are thinking of remodeling space because your family situation is changing, give us a call. With our expertise we can assist you in the design, material selection, cost estimates and construction of this work and much more. 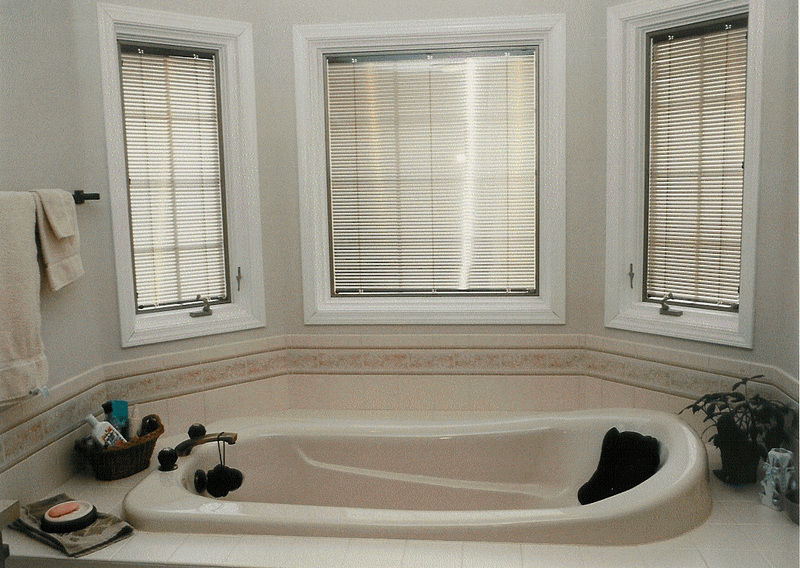 Over the years, we have helped our customers change their homes to improve their lives. We stand ready to partner with you, too.